Putting freshly baked bread on the table used to be something that only our grandmothers used to do. Nowadays, we just don’t have the time. We are always on the go, running from one place to the next, so getting freshly baked bread seems like a mountainous task. But guess what? What used to take hours to make can now be put on the table in less than an hour, while you preparing dinner for the night! 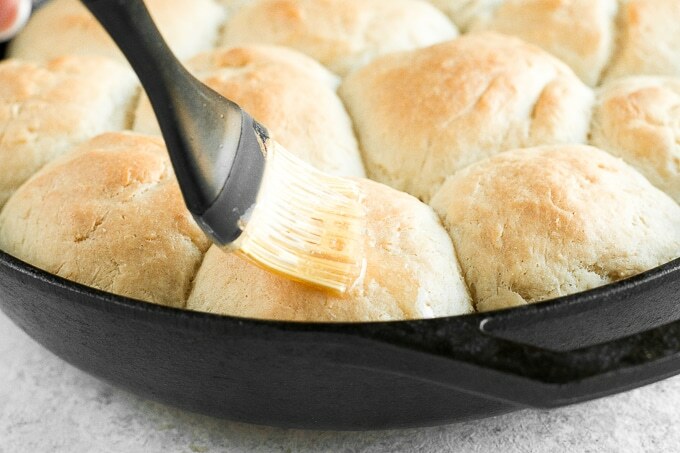 These quick and easy dinner rolls are just that – EASY. The whole process from start to finish takes approximately 45 minutes to make, with only 5 to 10 minutes of active cooking time. This leaves you free to start dinner, take a breather, and kick your feet up as you begin to unwind from a long day at work. The beautiful thing about these rolls is that they go with basically any dinner you can think of. From meat to chicken, fish to pasta, a side of these freshly baked rolls is just the extra bit of comfort you want to serve up to your family and friends gathered around your dinner table. 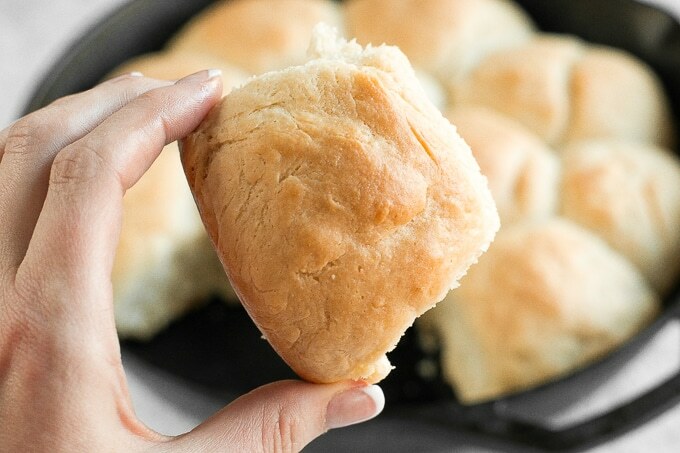 When you think about dinner rolls, what do you think of? 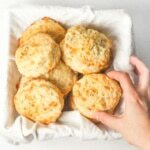 The perfectly golden brown tops. The steaming, warm buttery inside. The fluffy texture. It’s all perfectly reminiscent of gathering around the table as a child. As a kid, bread always was the best part of any meal, after all. The flavor of these rolls is light and rich, without being too overpowering in taste to take over the entire meal. Simply serve them with butter alongside a meal, or get creative with apple butter! You can even drizzle some honey in with the butter that you add for a pleasant sweet surprise in every buttery bite. 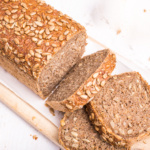 You won’t believe what a difference freshly baked bread makes when it’s on the dinner table. The smell, the buttery flavor, it all complements dinner in a homey, feel-good way. 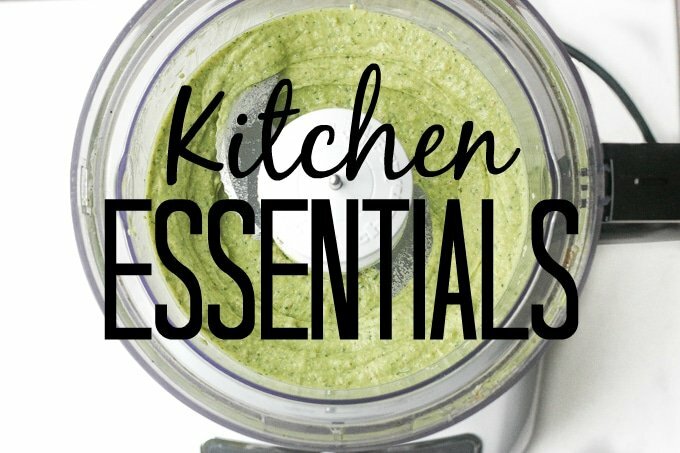 It’s the extra touch of homemade happiness that brings a meal together on the table. 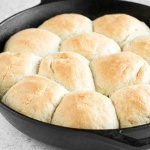 Whether you are serving up these rolls on a weeknight during the dinner rush, or making them for everyone surrounding your Thanksgiving Day table, you will keep this recipe for easy dinner rolls handy for years and years to come. 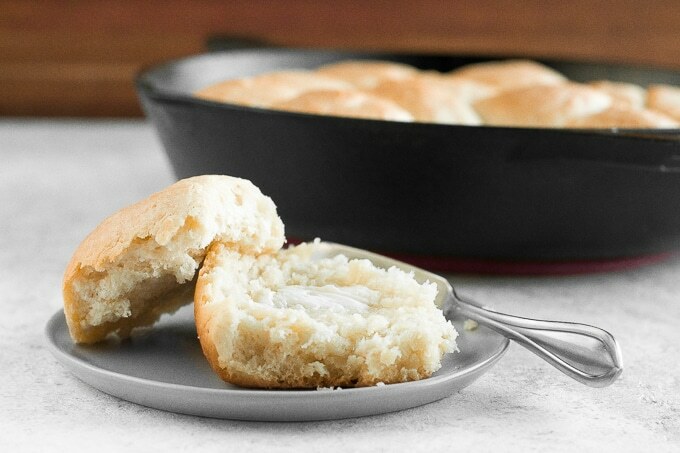 These fluffy, quick and easy dinner rolls will melt in your mouth, making them the only bread recipe you’ll need to complement any meal! 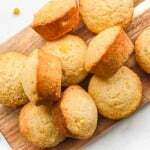 In the bowl of a stand mixer, stir together warm water, vegetable oil, yeast, and sugar. Let rest 15 minutes until foamy. Add in 2 cups flour, salt, and egg. Using a dough hook, mix until combined. Gradually add in the remaining flour, stirring between each addition until completely combined. Grease a cast iron skillet with butter. 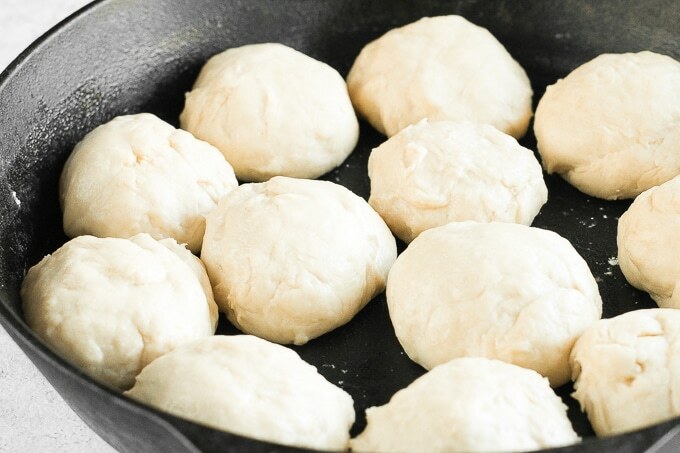 Shape dough into 12 balls. 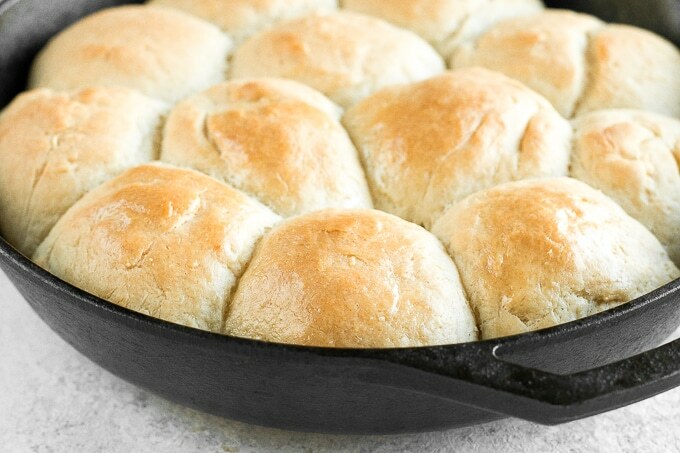 Place dough balls in the greased cast iron skillet. Let rest at room temperature for 10 minutes. The balls of dough should almost double in size. 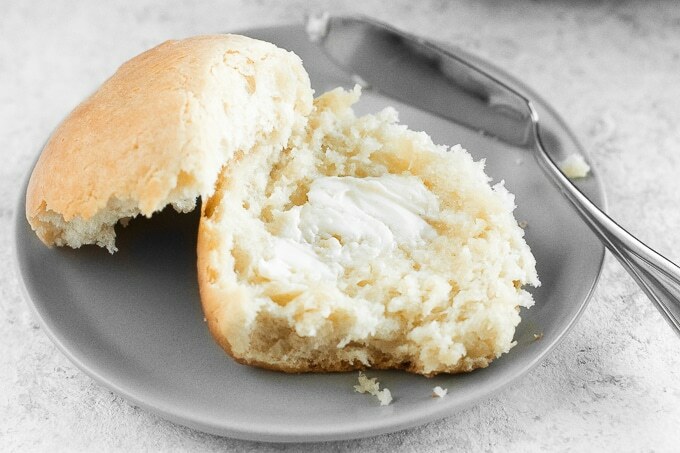 Brush the tops of the rolls with melted butter. Bake for 10 to 15 minutes, until the tops are golden brown. Remove from oven and brush again with remaining melted butter. WOW just what I was looking for. These tasted amazing!! Wow – these rolls are so quick. Perfect to start before cooking dinner and have fresh hot rolls with the meal. Lovely. 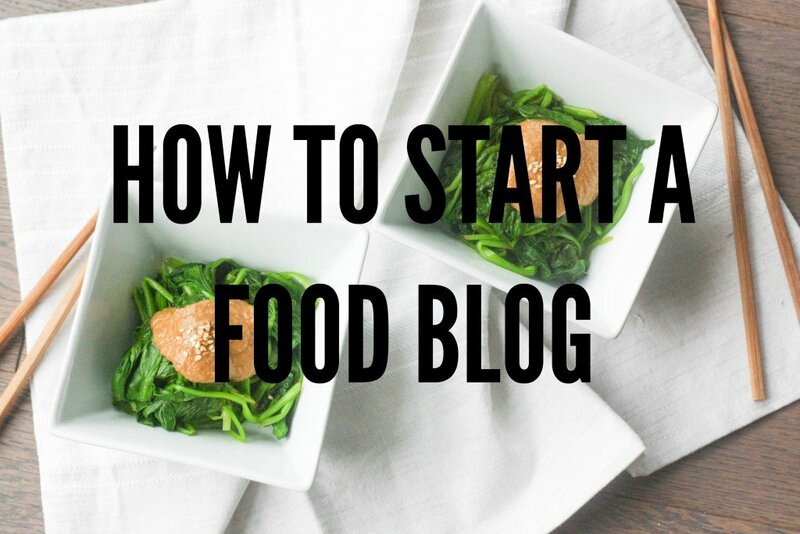 Thanks for sharing, although I`m not very good at baking but reading your post, I feel i can follow this step by step nd make some lovely rolls.Tomorrow is Saturday and I will be home, so I`ll get it going tomorrow will let you know how it goes. Sam, these look so light and fluffy in the middle with a nice crust on the outside. Just perfect. Haha @ only our grandmothers. When my dad was alive I baked bread and dinner rolls every Sunday afternoon because he loved them. We tended to have a big Sunday lunch and then have a light dinner with the baked bread and rolls topped with smoked or corned beef, cheese and salads. I have not done that since he passed 15 years ago but your recipe looks so good! 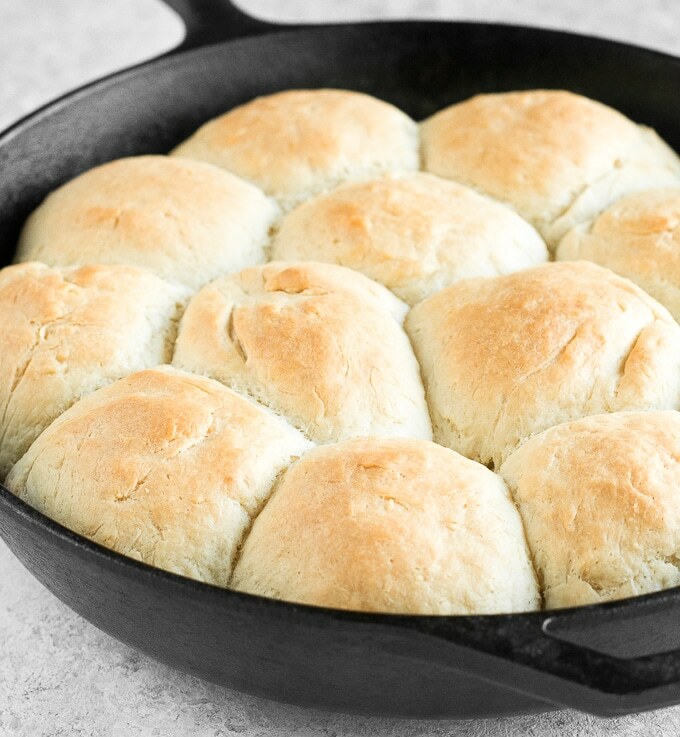 I love freshly baked bread and I like that you made them in a cast iron skillet. 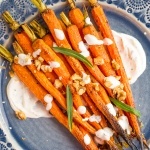 So quick and easy and with a little honey, oh yes!